To purchase Packing Evil please click on the yellow buttons for your choice of format. 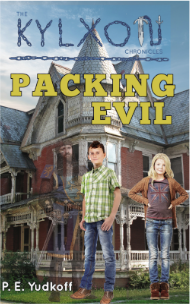 Click here to watch a LitPick video review of Packing Evil. Buy a Kindle ebook at the Matchbook price of $1.99, 67% off the regular price, when you purchase the paperback first. 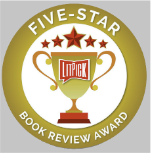 Packing Evil has received LitPick's Top Choice Book Review Award.